As Spring is approaching and the restoration of the fire watchtower is well underway, we wanted to take a quick moment to thank you for supporting the work that we do. 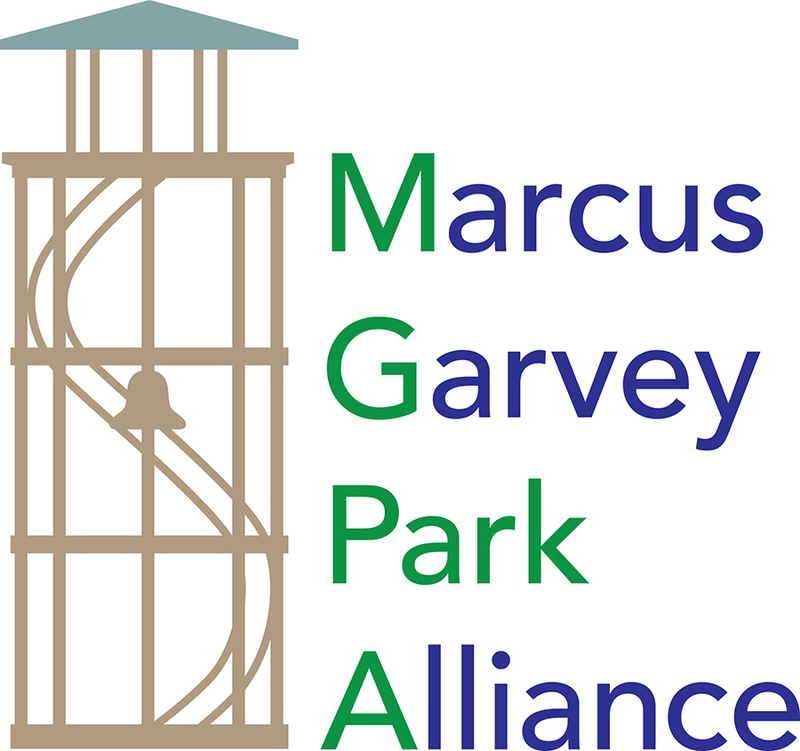 The purpose of the Marcus Garvey Park Alliance is to advocate for the park as well as for the community it serves. We strive to offer free programming to everyone, whether it is public art or a free library, a flower garden or a jazz concert. These programs, which we all love, support local residents and artists alike, and preserve the creative cultures that thrive in Harlem. The Alliance is an all-volunteer organization; and without your support, our work would not be possible. All of us in the Alliance would be so grateful if you would become a patron of the park and make a contribution today! No donation is too small! With all our gratitude and hoping to see you in the Park soon.